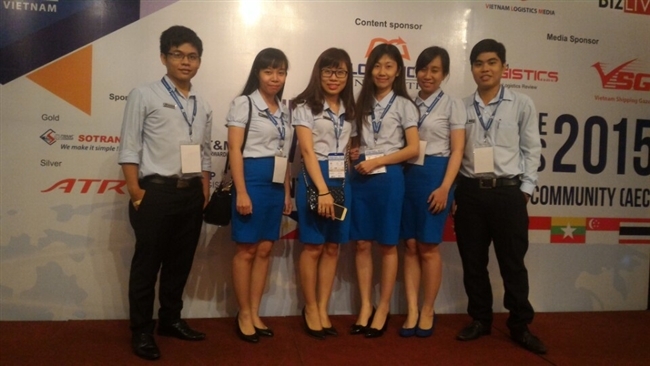 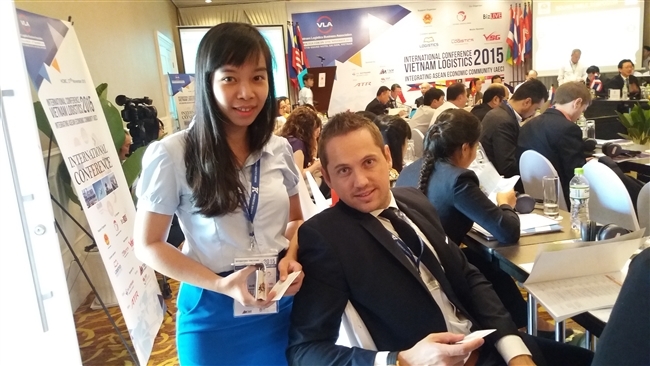 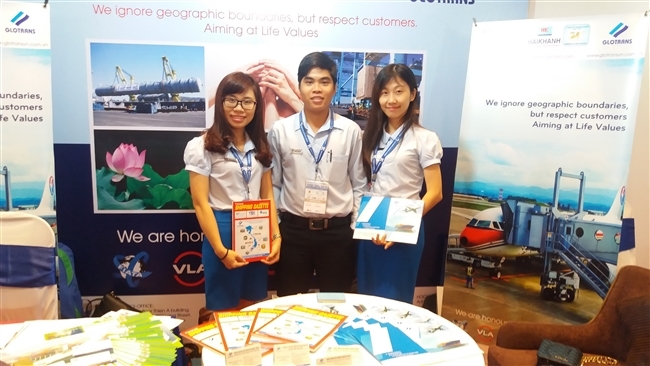 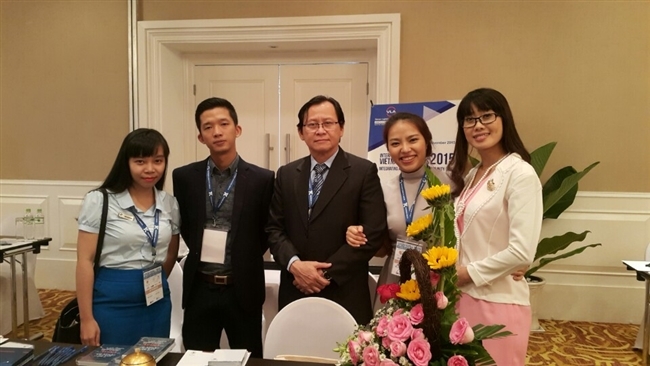 Enterprise news - Glotrans attended International Conference "Vietnam Logistics Integrating Asean Economic Community"
Glotrans attended International Conference "Vietnam Logistics Integrating Asean Economic Community"
Logistics enterprises from ASEAN countries gathered at the conference themed “Vietnam Logistics Integration into AEC 2015” on 27 Nov 2015 to discuss ways to strengthen the connectivity among them as the AEC comes into existence by this year’s end. 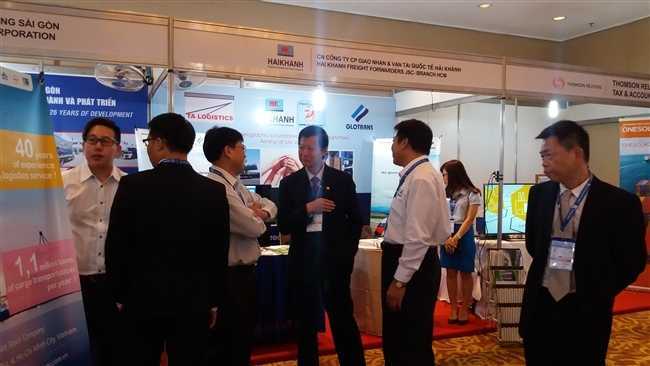 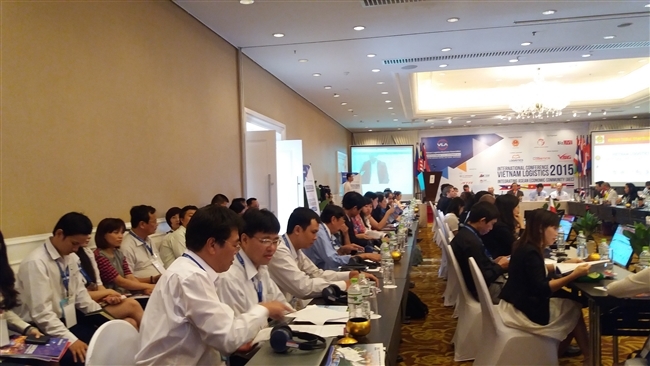 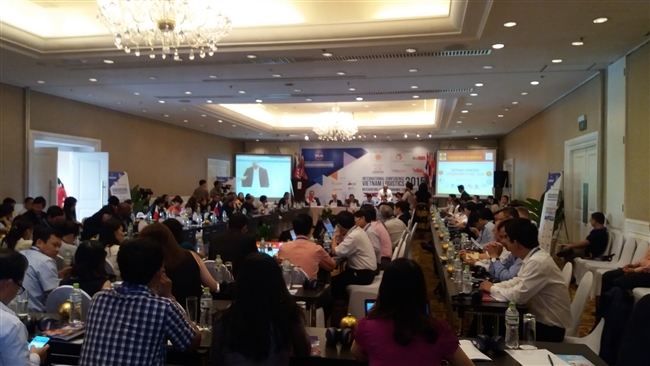 The event drove the participation of representatives of Vietnam’s Ministry of Industry and Trade, the General Department of Vietnam Customs, the Vietnam Logistics Business Assiation (VLA) and logistics associations of the other nine ASEAN countries. 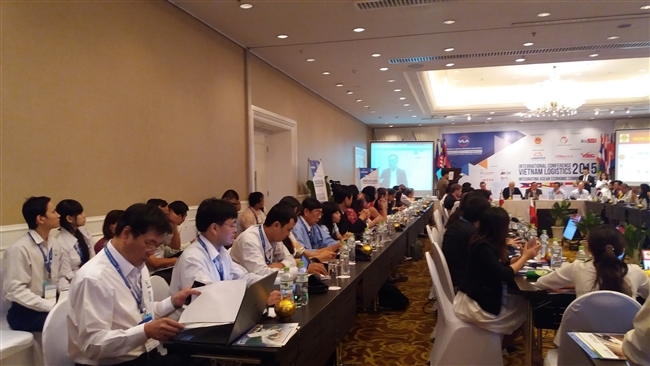 In order to update integrating information and share experience with other forwarders, Glotrans sent its delegate to attend the conference. 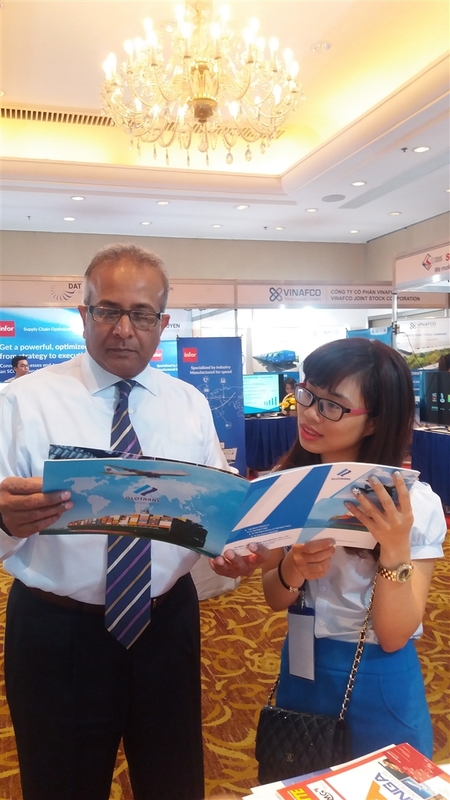 The conference welcomed more than 150 companies in logistics industry and logistics experts of 9 Asean countries and neighboring nations in Asia Pacific, together with leaders from minitries, sectors and organizations of Vietnam and international. 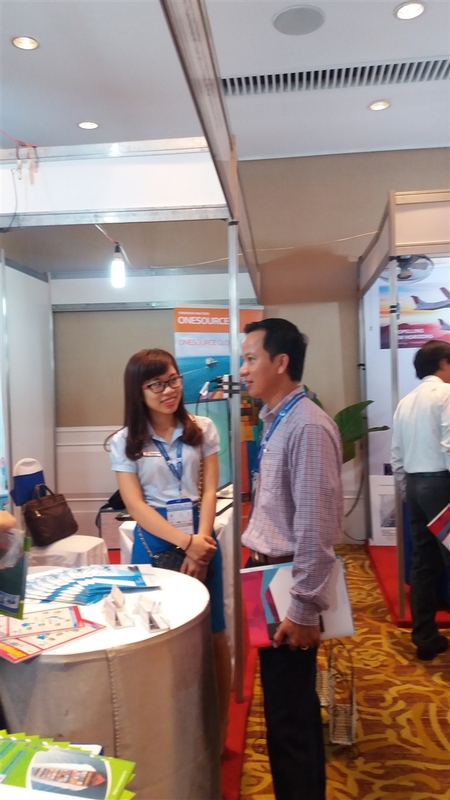 Along with the main conference, the organization spared an exhibion area for enterprises to introduce their products and services. 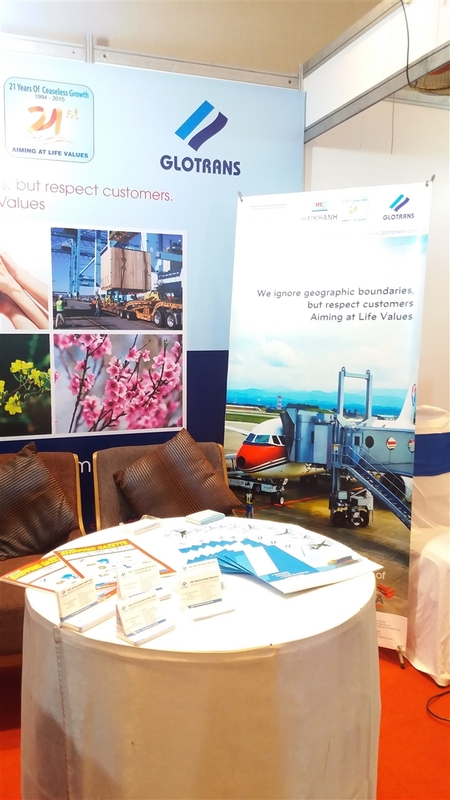 We, Glotrans, set up a booth there and had a great honor to welcome many guests from both international and domestics enterprises. 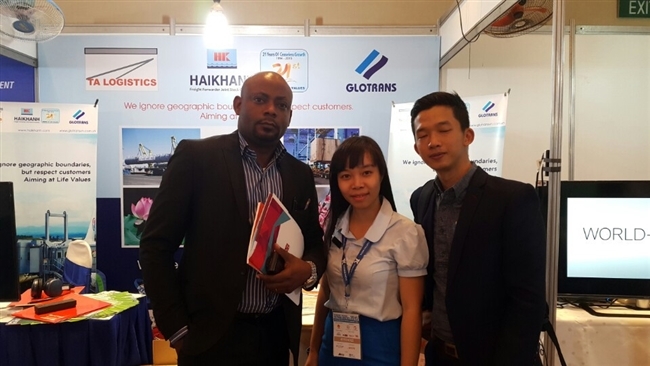 This is the 4th time in the year Glotrans has attended an international event in the field of industry, marking a successful year on the work of introducing and spreading our brandname in both oversea and domestic logistics market.